The World Architecture Festival is set to take place from 28 – 30 November 2018 in Amsterdam. 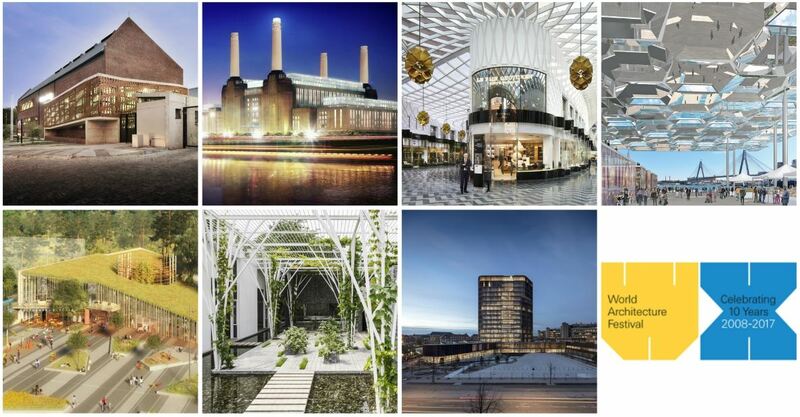 Nominations for these prestigious awards are now open and architects are encouraged to submit their projects by Friday, 20 April to secure their early bird discount. The World Architecture Festival celebrates inspiring and outstanding architecture. Keynote presentations from the industry’s most influential figures will be seen alongside live judged presentations from over 500 award finalists from across the globe. This is the only global awards programme where architects present their completed buildings and future projects live to a panel of internationally renowned judges and delegates from around the world. There are 35 prize and award categories to enter this year. Not only will you gain exposure through the World Architecture Festival’s extensive media coverage, you will also be able to network with thousands of senior architects and clients from across the world. Full thanks and acknowledgement are given to www.worldarchitecturefestival.com for the information contained in this article.